Your profile is the one record that contains your contact information and your club and organization membership records. You can also upload your profile picture, which is a great way to let your neighbors get to know you. 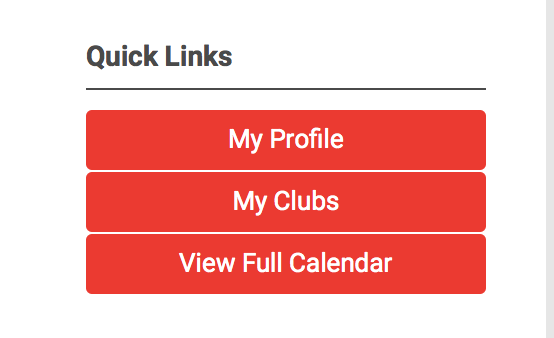 You can find your profile on QuickLinks > My Profile on the TLife Home Page. Its only visible if you are signed in. But .. to get the most out of your profile, there are a couple of key concepts to learn. One of the most challenging features that we required to support Tellico Village clubs and organizations, is the ability to know your membership both by your individual membership and by your household. Sometimes we want to act as individuals, ex. when we sign up for an event. Sometimes we want to act as a household, ex. when we join the Computer Users Club (TVCUC). Sometimes we want to act for other members of our household, ex. when one person registers yourself and your spouse for an event. TellicoLife handles this very well, but it does require a little bit of knowledge and set up to get it right. Its not hard. It just first knowing a couple of simple definitions. Lets use the hypothetical Tellico Village household of Jack & Jill Hill. We use them a lot in our training examples. Individual Profile: this is your profile in TellicoLife. Both Jack and Jill have separate individual profiles. Organization Profile: this is the profile that ties Jack and Jill to the same household, the Hill Household in this example. The system calls this the Organization Profile. We use it as the Household Profile, and often refer to it as the Household Profile. Don't let that confuse you. They are the same thing in TellicoLife. Linked Profile: When your Individual Profile is Linked to your Organization (Household) profile, the system recognizes that you are part of that Household. Jack Hill and Jill Hill are Linked to the Hill Household. Key Contact: A Key Contact is an Individual Profile who can act for themselves and act for the other members of the Household. 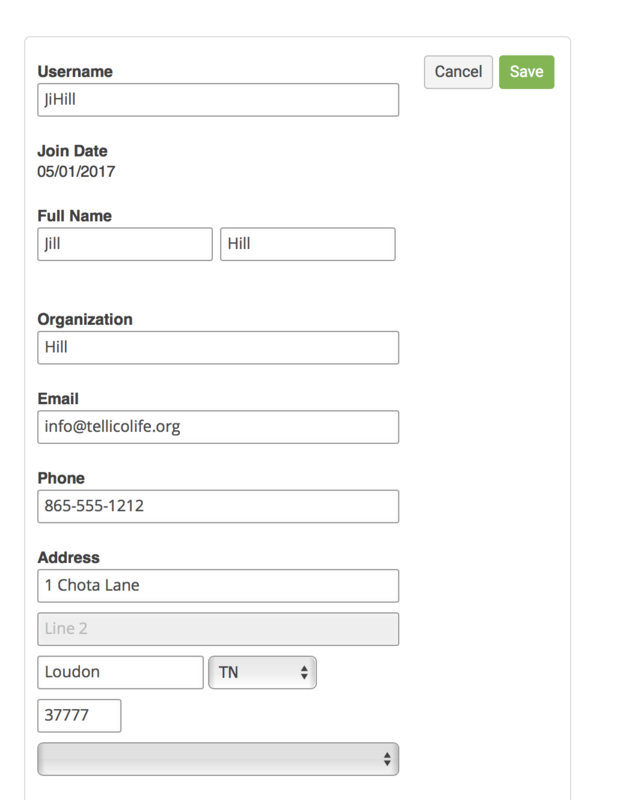 Both Jack and Jill use TellicoLife and want to be able to sign each other up for events, so both Jack & Jill are Key Contacts for the Hill Household. If the information is common to the household, you will edit it on the Organization Profile. Example: Your Household name and Address. Thats all. Its just those 4 concepts. Now we'll show you how those functions are shown in TellicoLife screenshots. 2. Scroll down to see your profile. You can see your complete profile because it is yours. For other members, you see only their name and avatar. You can edit your profile because it is yours. 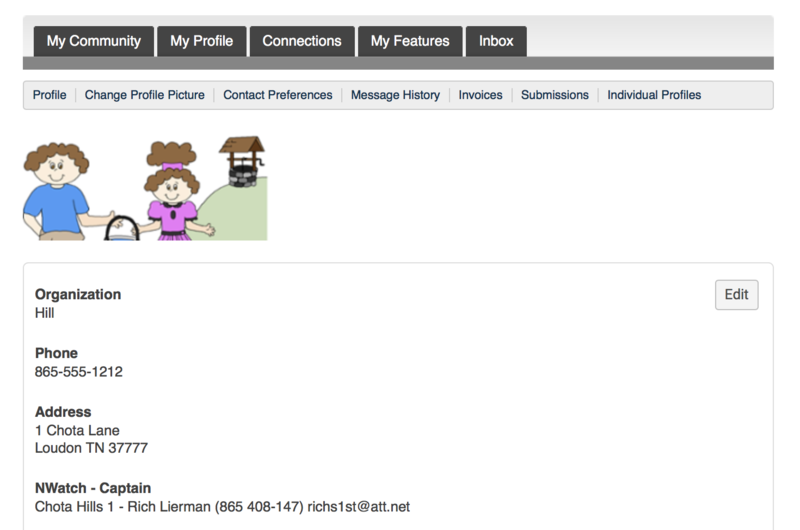 You can edit the profile for other members of your household if you are both a Linked Profile and a Key Contact. We'll show you that later. You cannot edit profiles for other TellicoLife Members. Notice you can change your user name to something that is easier for you to remember. You can edit your Organization Profile because it is yours. You can even change the name of your organization if you want. 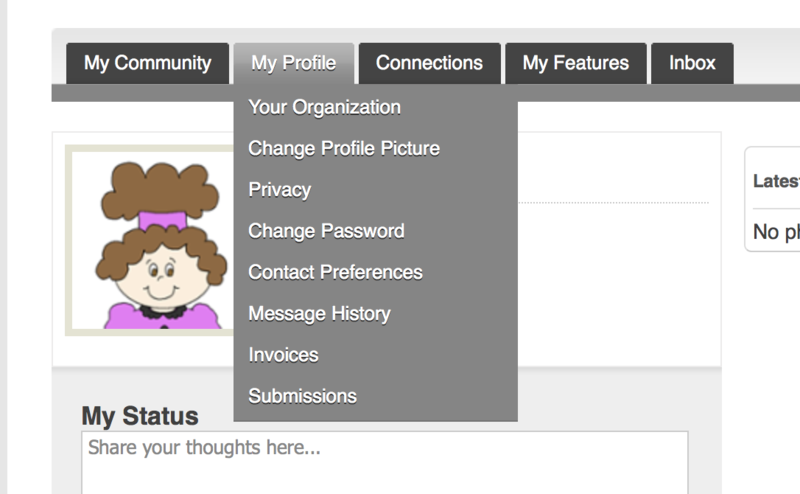 Next click on Individual Profiles to see the members of your household. Notice both Jack and Jill are Linked Profiles, because their names are listed on this screen. If someone is listed who is not a member of your household, click Unlink to remove them from your household. If someone in your household is not listed, click Create Linked Profile to create an Individual Profile for that person. If someone in your household is not listed AND YOU KNOW THEY HAVE A TELLICOLIFE USERNAME, send a massage to [email protected] with the information you need us to correct. Notice both Jack and Jill are Key Contacts. If the Key contact bar is not ON (GREEN), slide the bar to the left to make them a key contact. 5. Editing another member of your household. 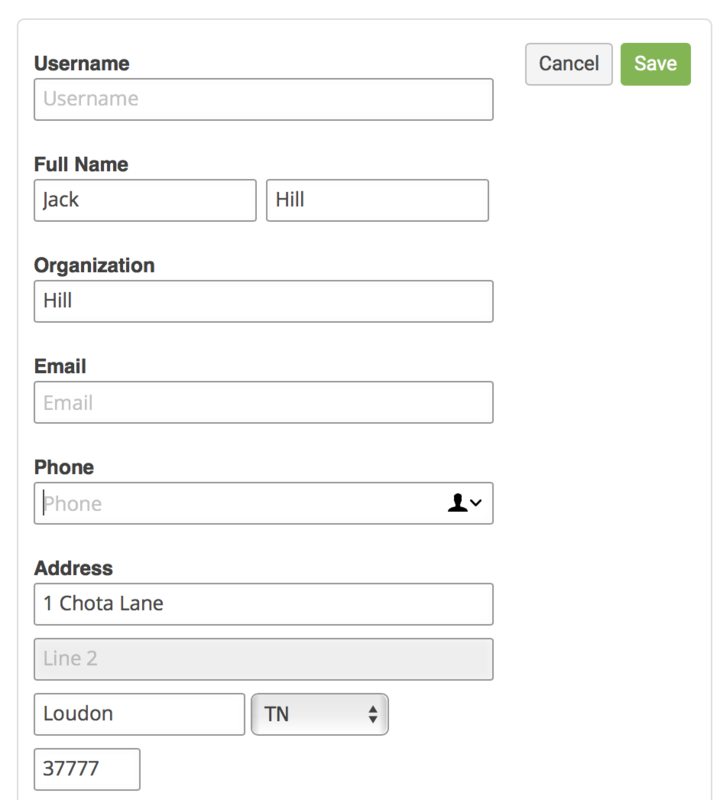 Notice in our example that Jack does not have a Username or Email.